Gastric bypass is one of the most common types of bariatric surgery aimed at losing weight. It combines both restrictive and malabsorptive surgical procedures and is also known as “Roux-en-Y gastric bypass. It can be done openly or laparoscopically. 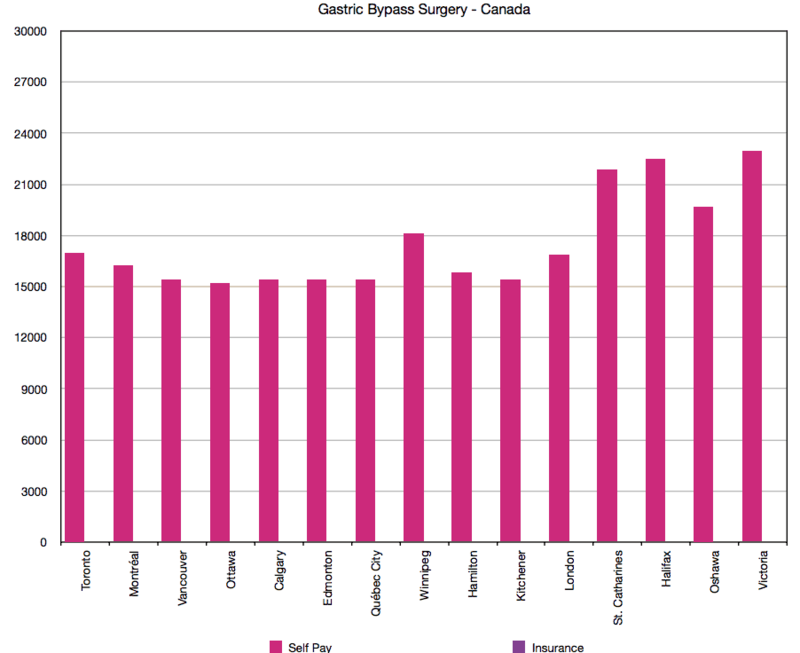 The cost of gastric bypass surgery and that of other bariatric surgeries varies by location (country to country), by the hospital, and a cadre of the surgeon and the presence of comorbid conditions in each. 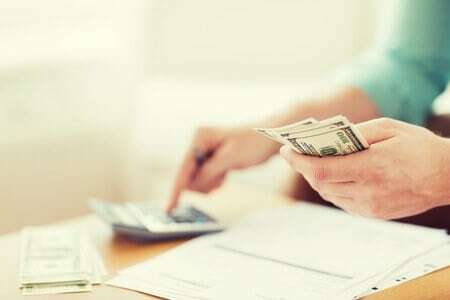 Factors such as the cost of living in the hospital area, local competition, as well as whether the hospital is profit making one or not, all influence the final cost of gastric bypass. Gastric bypass is the most expensive of the three most common bariatric (weight loss) surgeries (Lap-Band, gastric bypass, gastric sleeve). The cost is, however, less than that of biliopancreatic diversion with duodenal switch. Looking for a lower price should not be at the expense of getting a quality surgery from the best surgeon. Although a high rate does not guarantee a quality operation, and a low price does not imply that the doctor is less competent. Renew Bariatrics top bariatric surgeons offers Gastric Bypass in Mexico for as low as $5,999! Learn more below. Interested in undergoing Gastric Bypass in Mexico? Please contact our helpful, knowledgeable patient educators who can help guide you through the entire process of getting approved for the RNY Gastric Bypass in Mexico. 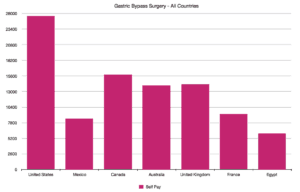 9 What is in the Cost of Gastric Bypass Surgery? 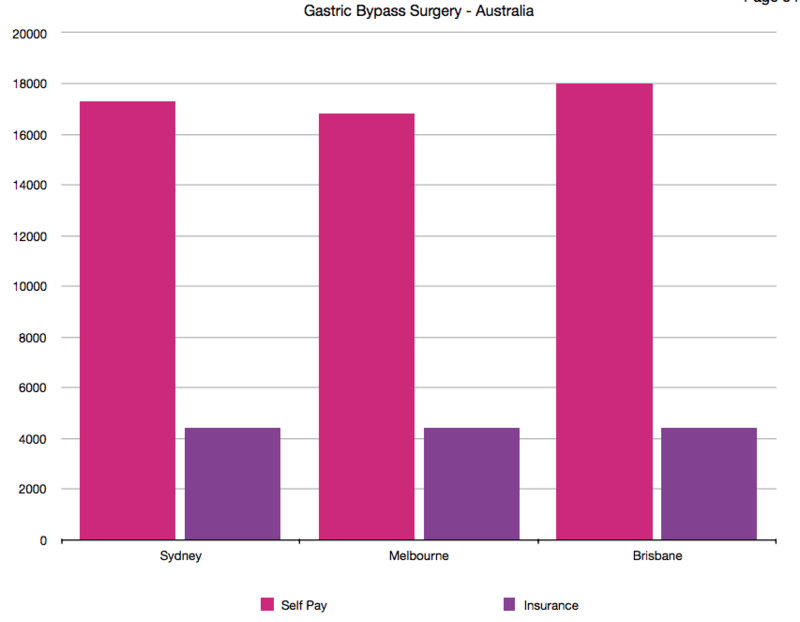 What is in the Cost of Gastric Bypass Surgery? There is no direct correlation between the quality of the surgeon regarding skills and experience and the cost of gastric bypass. Often, the cost of the surgery is determined by the hospital management or bariatric physicians. Although the rate of complication is low, however, the additional cost that will be incurred if a complication occurred outweighed the few dollars that will be saved by going to a less competent surgeon. 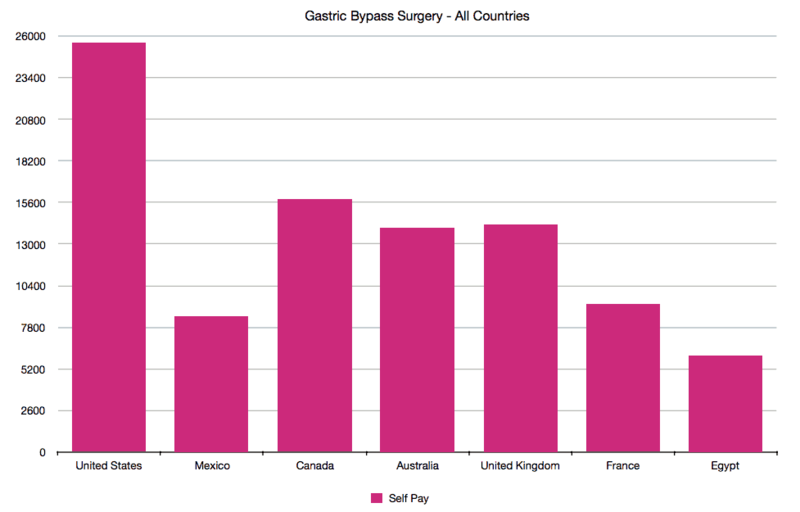 On an average, the cost of gastric bypass within the United States is about $21,000. The range is $17,000 to $30,000. This may be reduced by 50-80% if done outside the US, including Mexico, India, Thailand, Costa Rica, and other. One of the ways of reducing the financial burden of the gastric bypass surgery is to get your insurance company takes over the bill. 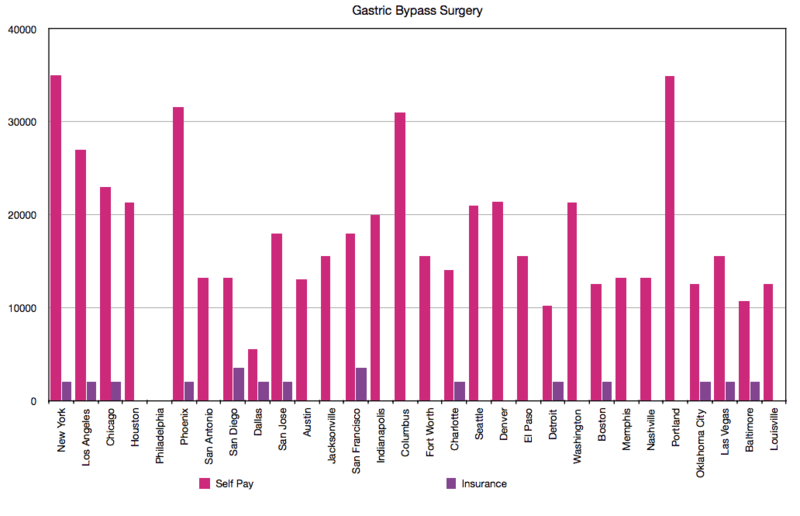 Many insurance companies have policies that cover gastric bypass surgery. However, some do not. Those that include gastric bypass tend to have eligibility criteria that a patient must meet. 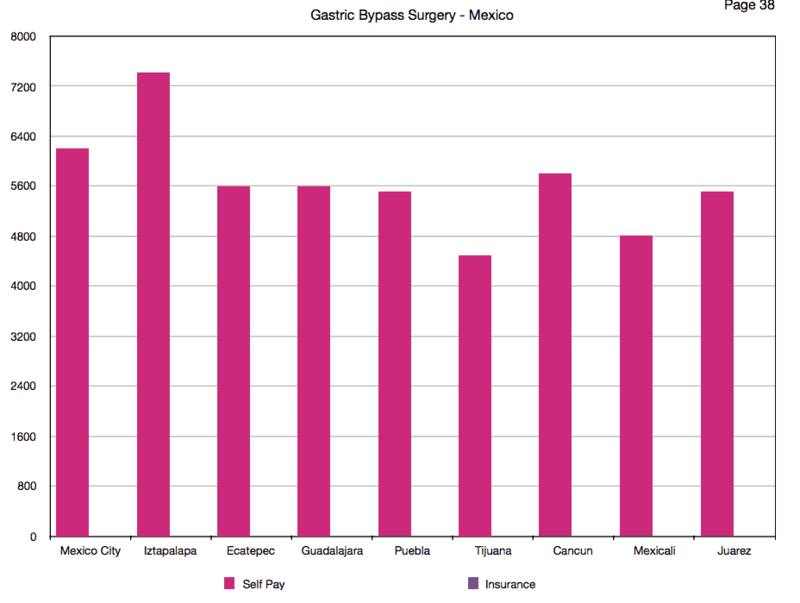 In Mexico, the cost of gastric bypass surgery is about $6,500. The range is between $5,000 to $10,000. It is worthy of note to say that additional costs may be incurred after the surgery from a visit to nutritionist/dietician, purchase of nutritional supplements, and new clothes, and other expenses if a complication should develop. However, those that have their insurance policy covering gastric bypass surgery should worry less, as the complications are also covered. Although the cost of gastric bypass surgery is high, the overall financial and health benefits outweigh the cost implications. An obese diabetic patient with a resolution of diabetes after a significant weight loss will end up saving the money he would have spent on insulin or oral hypoglycemic agents for the rest of his life. He would also be protected from the long-term complications of diabetes such as diabetic eye disease, leg ulcer that may lead to amputation, kidney disease, etc. Interested in undergoing Gastric Bypass in Mexico? Please contact our patient educators who will help you throughout the entire process of being approved for roux-en-y gastric bypass surgery.